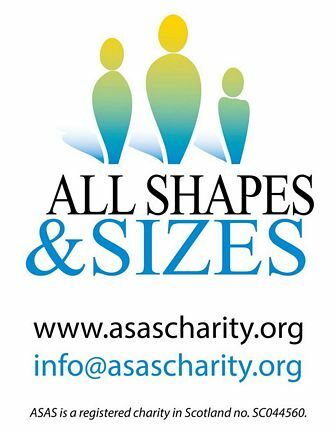 The Aberdeen charity All Shapes and Sizes is a non-profit registered Scottish charity. Their vision is to enhance the life of Adults with Learning Disabilities and or Difficulties (ALD) and or with mental health issues. They do this through promoting social inclusion to those individuals.  ASAS also aim to raise awareness and understanding to the public. By enhancing their lives and sense of wellbeing they help their service users to become a valued member of society via inclusion in all things. All Shapes and Sizes facilitate activities of all sorts, directly to the individuals and/or within a group, such as arts and crafts, short outings, day trips, Karaoke, movies, pampering sessions and any other future activities within Aberdeen. Their overall objectives are to promote fun, friendship, recreational and educational good times. Anybody, with and without a disability, can join the charity as a valued and respected member. They are a charity mostly by and for folks with disabilities of any sort. Your words are an important contribution to the future of All Shapes And Sizes. Let's shape it the way you want it!